- REAR CAMERA!! 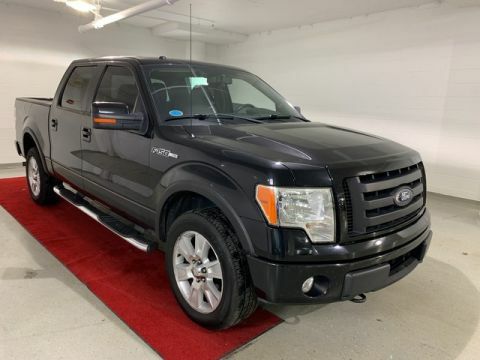 This 2013 Ford F-150 comes with a CARFAX Buyback Guarantee, which means you can buy with certainty. 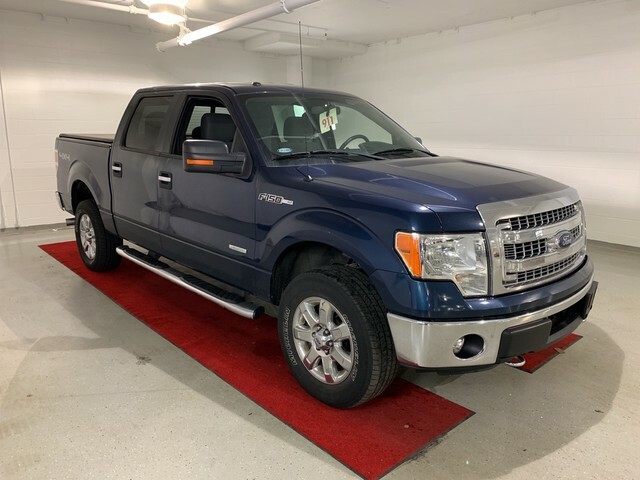 With 4WD, you can take this 2013 Ford F-150 to places roads don't go. It's all about the adventure and getting the most enjoyment out of your new ride. This vehicle won't last long, take it home today. More information about the 2013 Ford F-150: Ford claims class-leading fuel economy, as well as best-in-class towing and horsepower for both its base V6 engine as well as both of the available V8s. Ford also says that it's the only automaker to offer a 6-speed automatic transmission across its entire model lineup. The F-150 also offers electric power steering, which saves fuel and gives an improved steering feel. 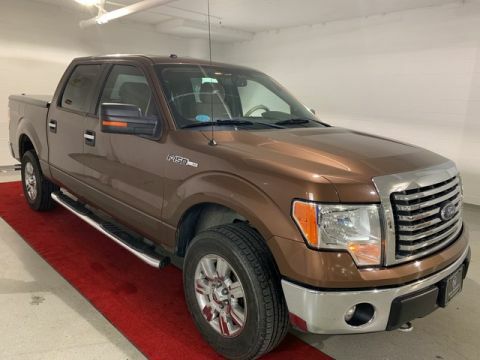 Across the lineup, the F-150 carries through with the full redesign that the truck received for 2009; since then, the F-150's very purposeful, upright instrument panel and vastly upgraded interior materials have stood out in this very competitive class. 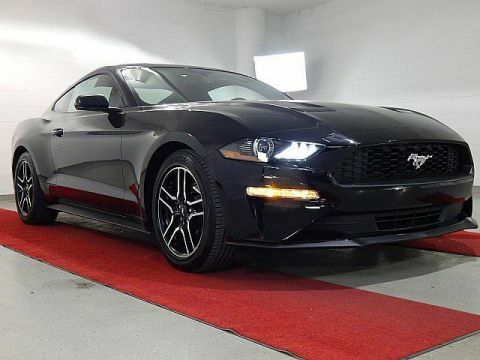 Interesting features of this model are wide range of models for all budgets, tastes and needs, class-leading towing and payload capacities, available luxury features, and Powerful and efficient powertrain lineup We look forward to seeing you soon! Please call us for more information.